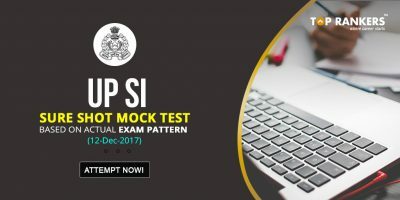 UP SI Sure Shot Test 2017 Based on 17th July Actual Exam Pattern- What you get inside? 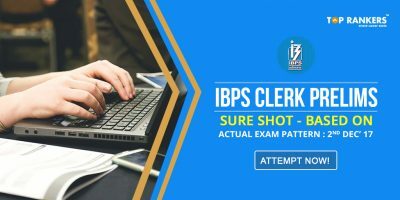 UP SI Sure Shot Test 2017 Based on 17th July Actual Exam Pattern- How to use it? UP SI Sure Shot Test 2017- Uttar Pradesh Recruitment and Promotion Board (UPPRPB) conducts the UP SI exam every year to recruit candidates for the UP SI (Sub- Inspector). UP SI exam is one of the prominent exams in public service cadre and is tough to track because of the cut-throat competition. In order to crack an exam, a systematic UP SI preparation is required. But, a reliable UP SI test series is of paramount importance to analyse your preparation. To add perfection to your preparation, we bring you UP SI Sure Shot Test 2017– UP SI actual Questions based mock tests for you to analyse your skill test essential to succeed in an exam. Sure shot test series is a result of intense research by experts from different domains. 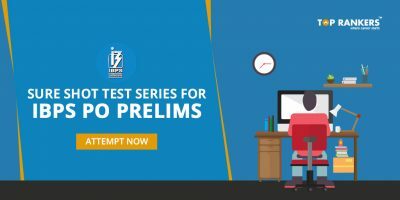 In order to succeed in an exam like UPSC, you need to practice with a test series which is in line with the UP SI exam pattern. If a person wishes to succeed in an exam like this, it is essential for him/ her to go through simulated tests to gauge his/ her performance. Our UP SI Sure shot test 2017 which is based on 17th July pattern is an accurate representation of the actual UP SI pattern. The total number of questions asked are 160 questions. Each question will carry a weightage of 2.5 marks. No implication of negative marking for an incorrect response. The test will be available in both Hindi and English language (except General Hindi part). Get started with our sure shot test. Note down your score after the test. Compare it with the target you wish to achieve and you can improve accordingly. Figure out the areas in which you are weak. This will give you an idea of the areas in which you need to work harder. Practice ample number of questions from the weak areas and brush up the strong ones. After preparing in your weak areas, reattempt the mocks. 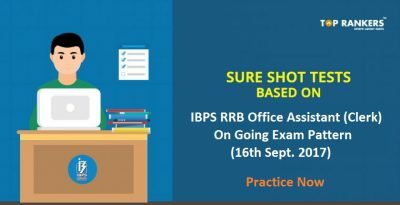 The above features make it crystal- clear that practising for UP SI with UP SI Sure Shot Test 2017 Based on 17th July Actual Exam Pattern is a must. Your determination coupled with some healthy practice will serve as a prelude to success.